The Ukrainian Defense Ministry rejected a report by Germany's foreign intelligence agency that anti-Kiev militia shot down flight MH17 with a BUK missile captured from a Ukrainian base. The report also accused Kiev of falsifying intelligence. “The Command of the Air Force of Ukraine officially states that information about the capture of anti-aircraft missile system Buk-M1 from a military unit of the Air Force of Ukraine by militia is not true,” the country’s Defense Ministry said in a statement. 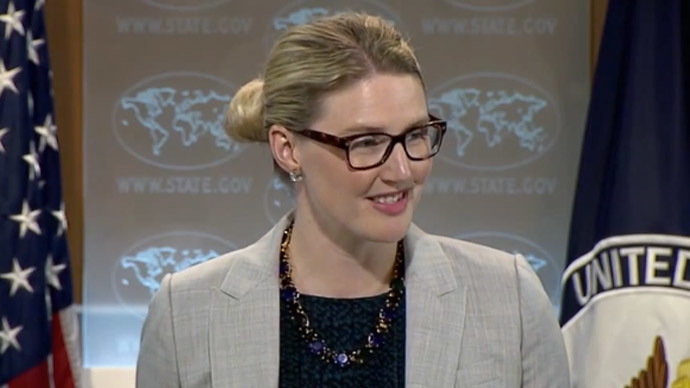 The ministry has responded to a recent report published by the German daily Der Spiegel. It revealed that on Oct. 8 BND President Gerhard Schindler announced at a secret meeting that there is “ample evidence" that militia in Donetsk captured BUK defense missile system from a Ukrainian base and fired a rocket from it. The alleged launch on July 17 resulted in deadly crash of civilian MH17 flight by Malaysian Airlines, with 298 passengers and crew on board, the report claims. 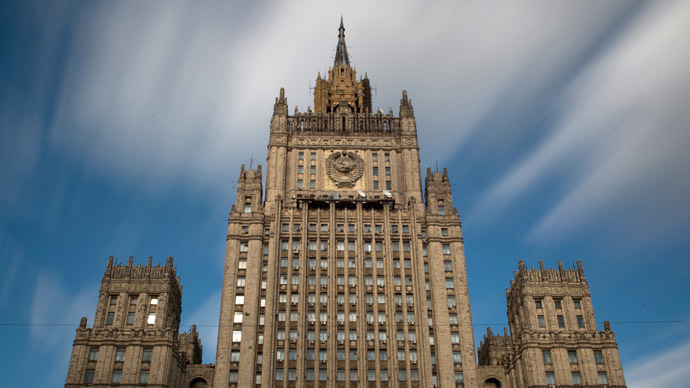 The Ukrainian Ministry insists that the BND’s finding cannot be true because “personnel, military equipment and armament stationed in the Donetsk region” was “quickly” relocated on June 29, more than two weeks before the tragedy. “At the time when rebels entered the territory of that military base, only old and unusable vehicles were left there,” the Ministry said. However, no “evidence” has been presented by the BND yet, which claims that it based its conclusions on “satellite images and diverse photo evidence.” It has not made any official statements on the matter. “But this is all secret information,” Chancellor Angela Merkel's deputy spokesman, Georg Streiter, told reporters as he was asked to comment on the news. “First of all, it is hard to speak about any information presented by German intelligence, because now everybody is discussing [only] what was published in this magazine,” Aleksander Neradko said. He said that from the very beginning Russia has been calling on everyone to report only facts and hard information to the investigation committee. “The Russian side, for example, did so: all facts we had we passed to the investigation committee. Thus, we are adherents of the principle of transparent, comprehensive, open and objective investigation. Therefore, we do not understand this position, these findings of German intelligence." An international probe led by Dutch experts is still ongoing. A preliminary report issued in September confirmed that the plane crashed as a result of structural damage caused by a “large number of high-energy objects" that struck from outside. The investigation has not yet established who was behind the fatal launch. 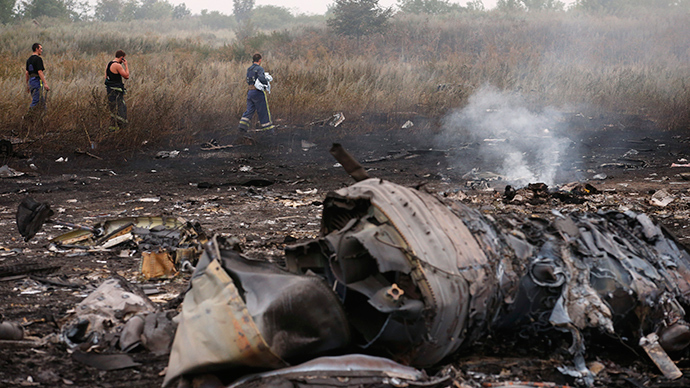 Shortly after the plane's downing, Ukrainian side blamed the crash on anti-Kiev rebels in eastern Ukraine. 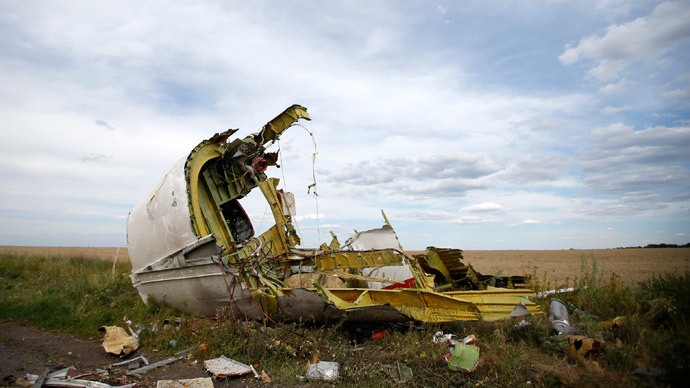 Officials claimed that militia targeted MH17 with a BUK system provided by Russia. This view was echoed by the international community, but no evidence proving that has ever been presented.